"Uninhibitedly exploiting the resources of the modern Steinway (no pussyfooting), Anastasia Injushina is an imaginative, often compelling Mozartian. 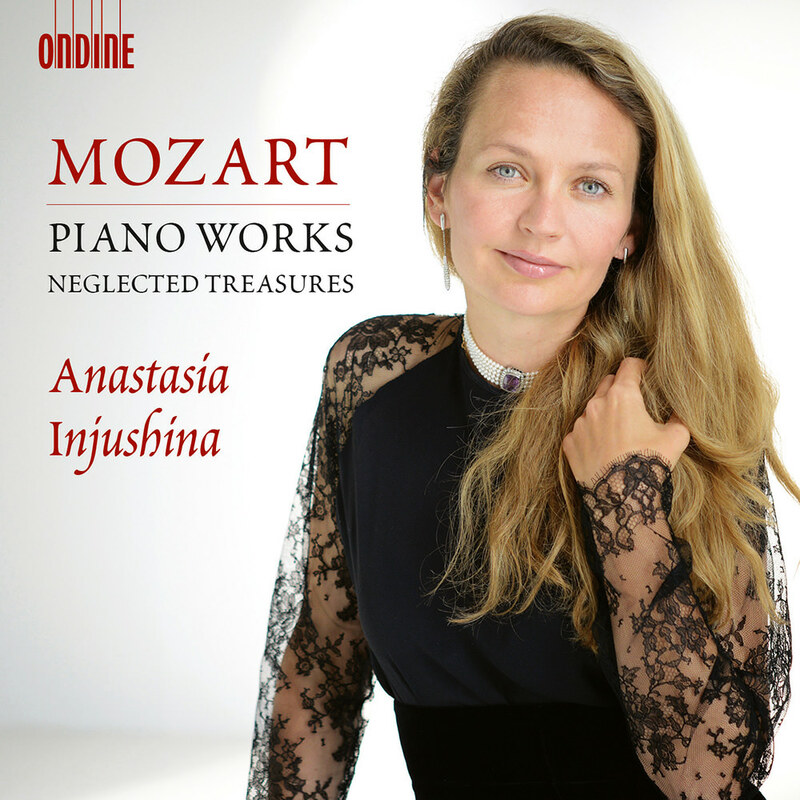 The variation sets that grew out of Mozart’s own improvisations come off especially well, with Injushina relishing both their extrovert brilliance and their textural subtleties ... truthfully recorded ..."
Neglected Treasures from award-winning pianist Anastasia Injushina spotlights some of Mozart's lesser known piano music, repertoire particularly suited to her interpretive talents. Injushina is known for the poetry and sensitivity of her playing, beautifully captured on this DXD recording.